Description: 1. Domestic Violence Shelter and Supportive Services - 24 hour crisis line, 50-bed shelter, supportive services, and advocacy for women and children who are victims of domestic violence. 2. Residential Self-Sufficiency - 12 unit transitional housing program with supportive services for single homeless women. 3. Kathleen Robison Huntsman Apartments - 36 unit (fully furnished) transitional housing program with supportive services, for low-income women and children who are victims of domestic violence. 4. Teen Home - 12-bed, residential program for pregnant and parenting teens and their babies. 5. Children's Services - advocacy and intervention services for children who are victims of domestic violence residing at the YWCA. 6. Lolie Eccles Child Care Center - nationally accredited, licensed quality, enriching and developmentally appropriate, full-time child care for children ages six weeks through Kindergarten. 7. Prevention Education Services - community outreach and education services surrounding the issues of domestic violence, economic empowerment, poverty, teen pregnancy, and healthy life skills. 8. Salt Lake Area Family Justice Center (see separate listing) - on-site walk-in services currently include advocacy, legal assistance, shelter and supportive services, employment, job training opportunities, law enforcement, and prosecution - wrapping services around victims of family violence to strengthen their safety and increase offender accountability. The five co-located partners are YWCA of Salt Lake City, Salt Lake City Prosecutors Office, Salt Lake City Police Department, Utah Department of Workforce Services, and Legal Aid Society. Hours are Monday - Friday, 9 a.m. to 4 p.m. Eligibility: None for most programs. Application for transitional housing programs. Housing for women and children only. 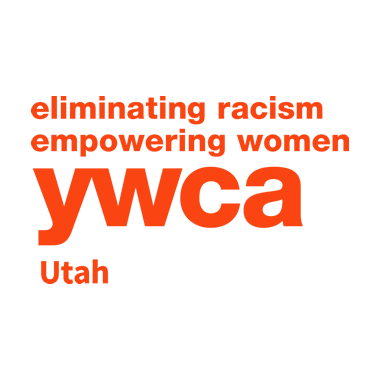 Are you familiar with YWCA Of Salt Lake City ? Help FreeRehabCenters.org users find out answers. Are You Looking For Free Rehab Centers In Utah?